I present here a written version of a talk I delivered in Delhi on November 6, 2013, as the Third Kulwant Rai Memorial Lecture. 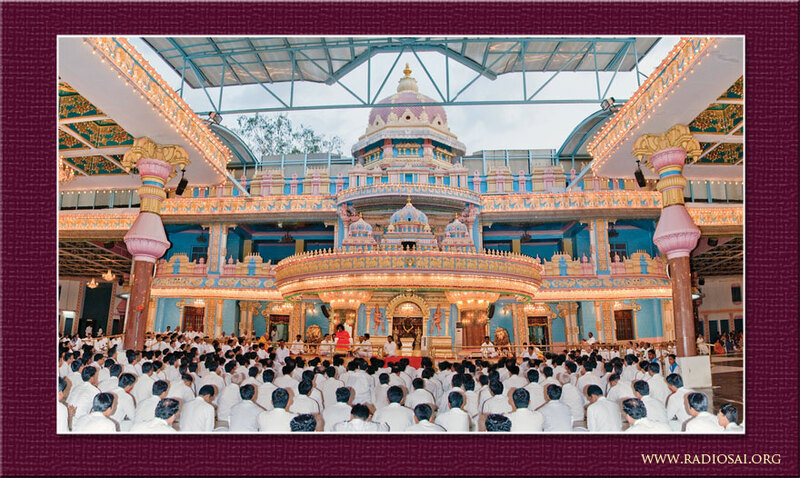 As all of us are undoubtedly aware, Mr. Kulwant Rai is the one who was blessed to build the beautiful amphitheatre in front of what was originally the ‘New Mandir.’ Swami moved into this building in November 1950, and named it Prasanthi Nilayam. 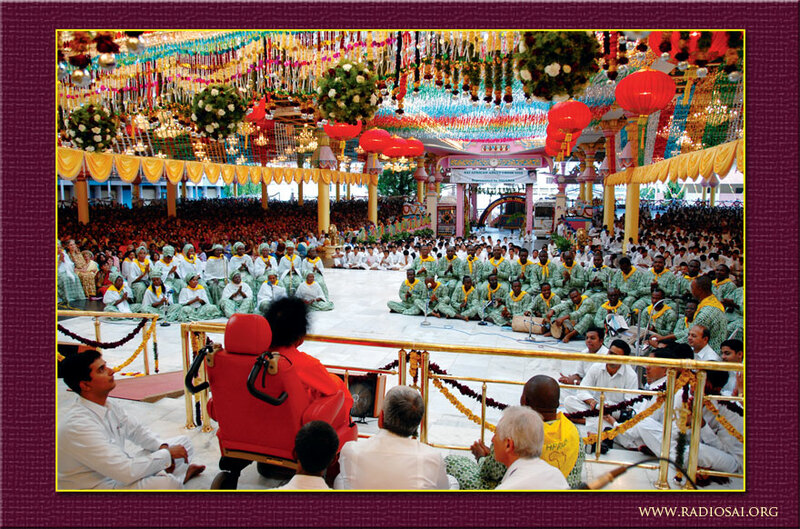 Over the years, an entire ashram has grown around this place and presently, the ashram premises itself is referred to as Prasanthi Nilayam. 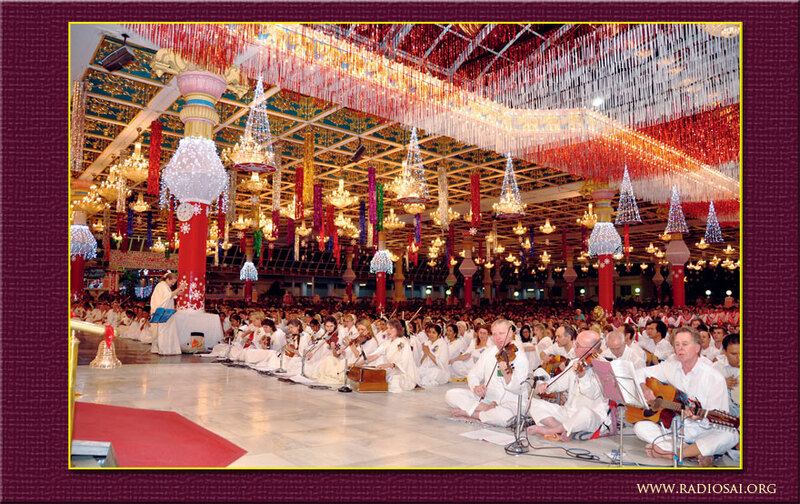 Few realise how this ‘New Mandir’ itself as changed over the years. 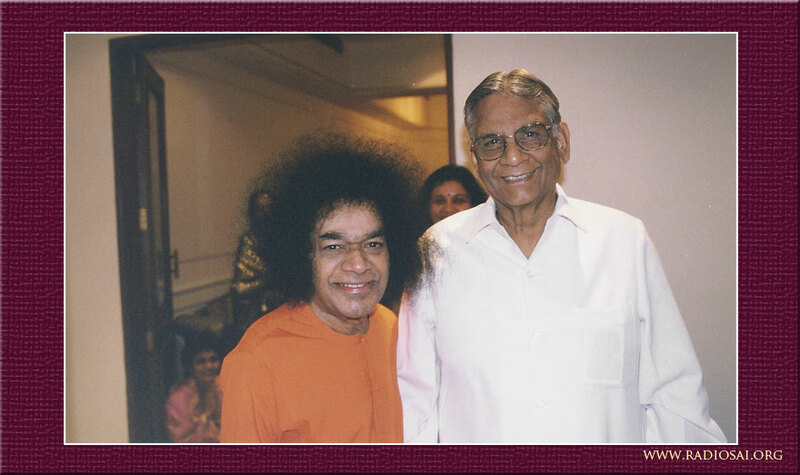 Turning now to the lecture that I delivered, Mr. Kulwant Rai established a school in Delhi, and in fact when Swami went to Delhi in 1999 in response to prayers from Mr. Kulwant Rai, the first public Darshan every day would be in the courtyard of this school. Later, Mr. Anil Rai, the second son of Mr. Kulwant Rai added a management institute known as IILM and it is here that I was privileged to deliver the third Kulwant Rai Memorial Lecture. Planners these days seem to have only one mantra which is that development can come only through GDP growth. I am not too sure if this assumption is correct, and being a physicist, would like to examine this and related propositions through the prism of Nature and its laws. I will begin with the height of mountains. Have you ever wondered why there are no mountains taller than the Everest? Well, a very distinguished physicist named Victor Weisskopf, whose name will come up again later but in a different context, once asked this same question to high school students and told them how to find out the answer. Figure 2 summarises Weisskopf’s approach to the problem of finding the maximum possible height a mountain on earth can have. 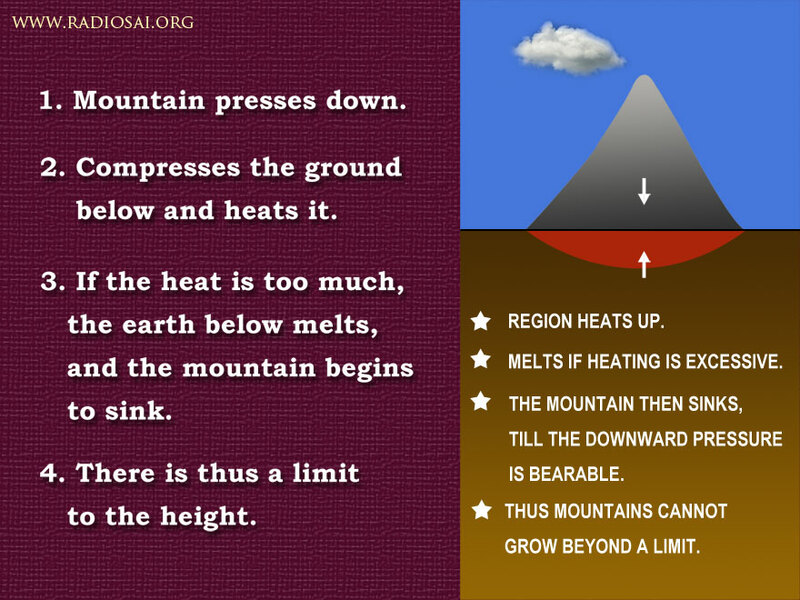 Basically, what this figure says is that if the mountain is too high, the earth under it would be so crushed that it would melt and flow. 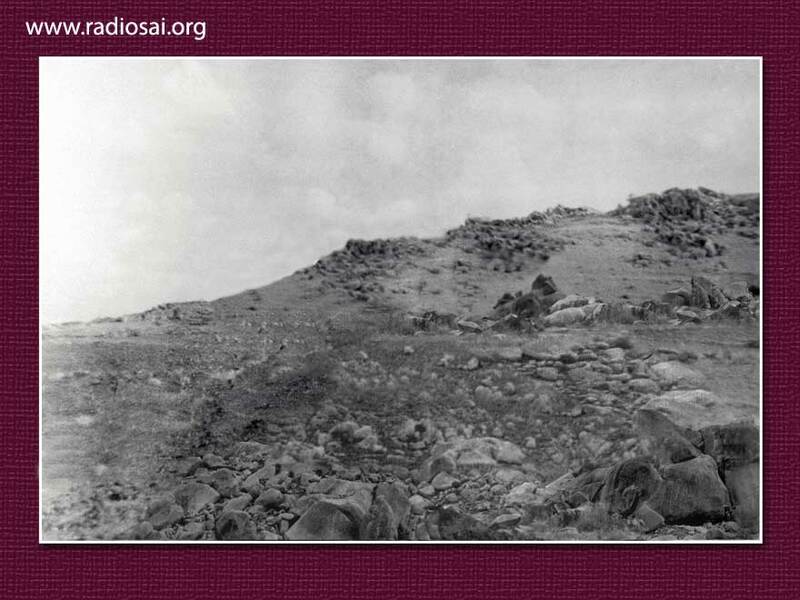 As a result, the mountain would start sinking and its height would get lowered. 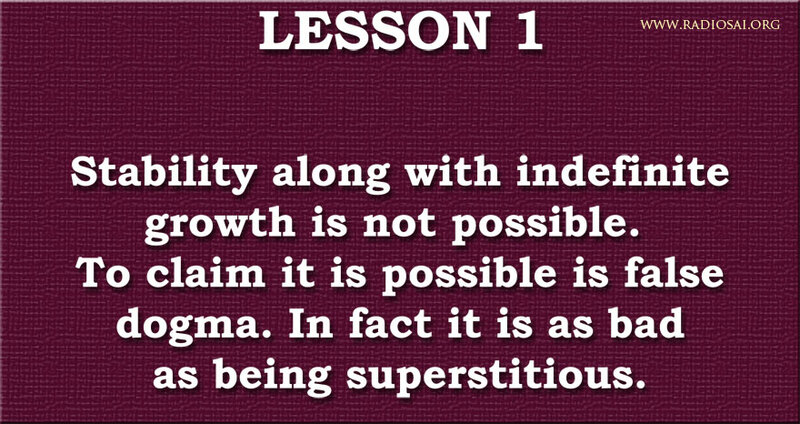 I took this example merely to highlight the fact that growth has limits – please keep that in mind. There are many other such examples I can give but the point is that Nature allows growth only up to the point, beyond which instability sets in – that is the first lesson we have to learn. By way of making a slightly different point, let me consider a tree in a rain forest. 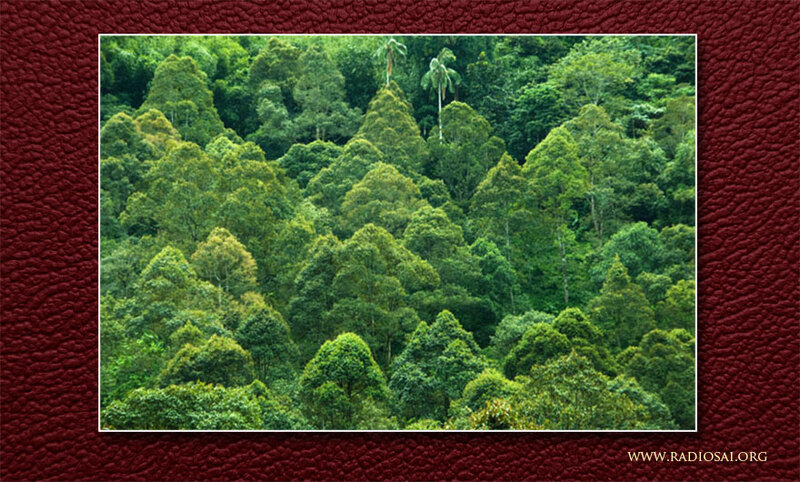 Having had a glimpse of a rain forest, we next look at two trees growing in the forest. In Nature, the growth of such trees is decided by factors that involve all the things that make up the entire forest. 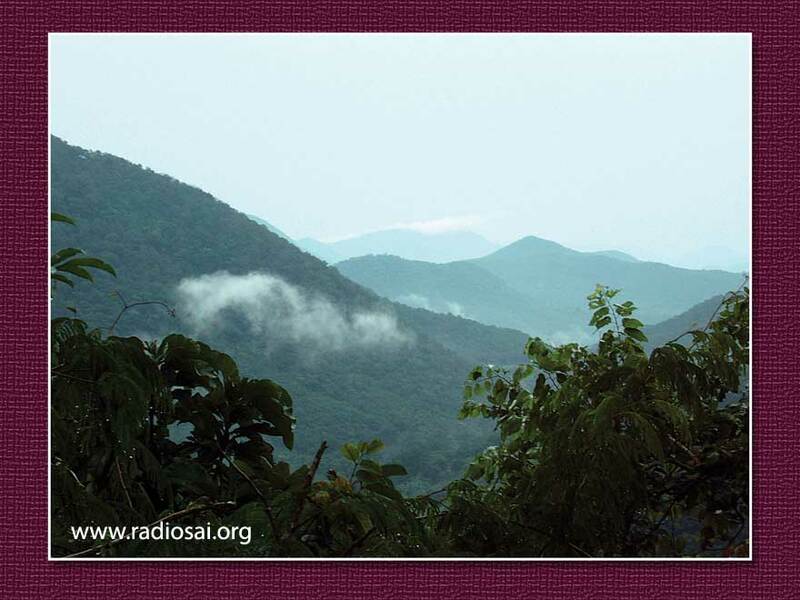 In other words, growth of trees in a forest cannot be viewed in the isolated context of a single tree or even a single species but in terms of the entire forest, which includes all trees, animals, birds, snakes, insects, bacteria and all the rest of it. The question can be asked: “What about Darwin’s law of survival of the fittest?” This law does operate but being connected with species as a whole, the time scale is long, except when it comes to species very low in the life chain. To put it differently, even though the lion may eat the deer, Nature maintains an overall balance by allowing everyone to take but also give. In other words, there is no free lunch. The more important point is that there is no such thing as WINNER TAKES ALL (I make a special mention of this point because “winner-takes-all” is the new slogan of the Free Market advocates). What it means is that every single entity in a forest is a part of an entire eco system, and every single entity has to exist in harmony with the entire eco system. Stated differently, growth of every constituent element in an ecosystem has to be consistent with the sustainability of the system as a whole. Incidentally, Nature has taken care of this by hard-wiring all the species that make up the rain forest. Moving on, let me next consider the issue of order and disorder. The term order is used in physics while relating the micro to the macro. 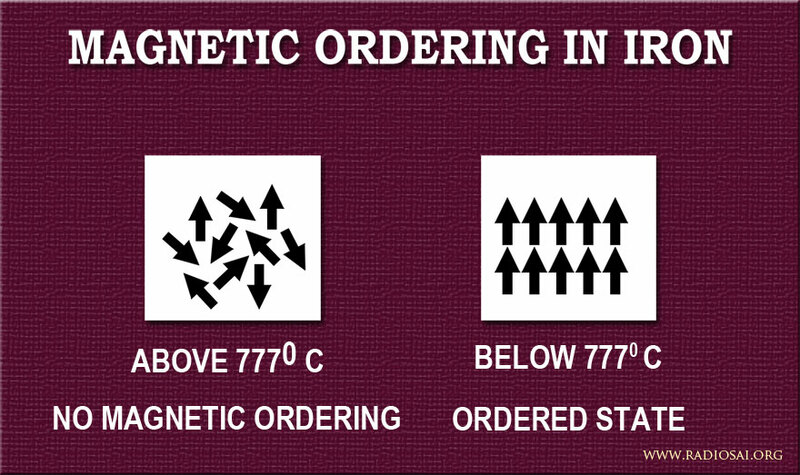 There are many types of order in Nature. Of these, I shall consider only two: first, positional order and then, magnetic order. These two cases would help me in making two different points. Let me begin with an example of positional disorder. This graphic offers a schematic of the interior of a simple star which produces energy by the nuclear burning of hydrogen. The very first stars to appear in the gas cloud that filled the Cosmos about a million or so years after the birth of the Universe were of this type, i.e., hydrogen-burning stars. 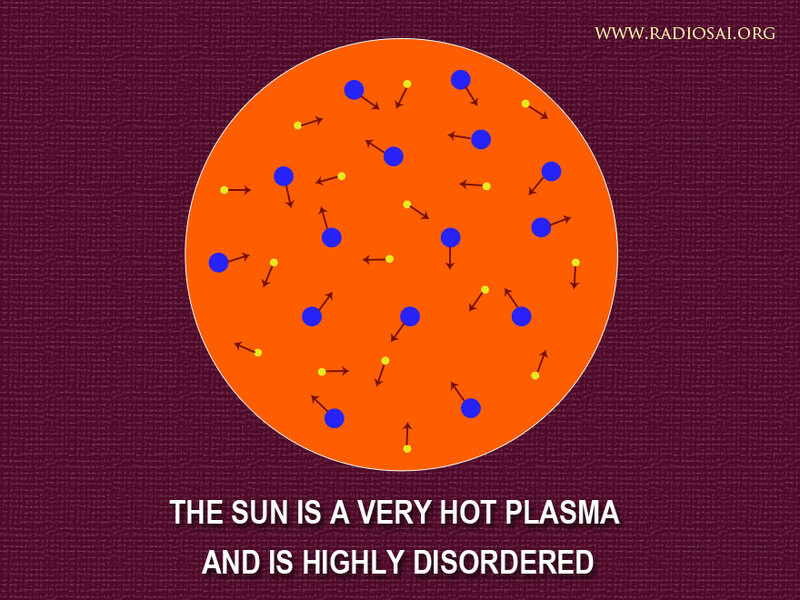 Due to the prevailing high temperature, the atoms are stripped apart and most of the star is made up of just protons and electrons flying around randomly and at enormously high speeds, which are due to the incredibly high temperature in the interior, which typically would be about a million degrees. 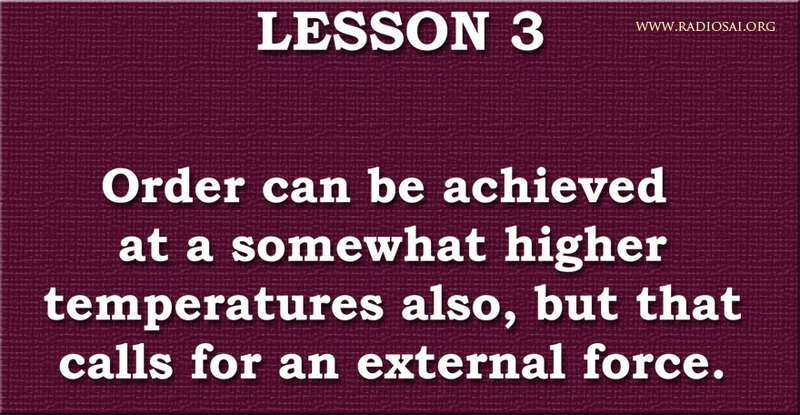 The take home lesson is that at high temperatures, the particles move about at such high speeds that positional order is impossible. Keeping this in mind, we now examine the next three starting with Fig. 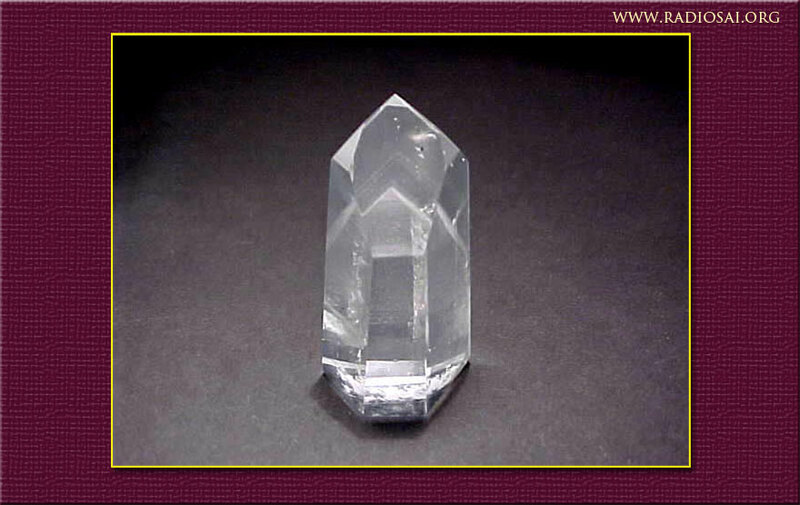 6 which shows a picture of a single crystal of quartz. Notice the regular faces. The regular faces come about because the atoms in the solid are arranged in a regular and periodic manner. In fact, the word crystal is used only when there is positional atomic order. By the way, this atomic order has been established beyond doubt by detailed x-ray studies for over 80-90 years. We now move on to Fig. 7 which shows single crystals of silicon being grown in a factory. As you must be aware, silicon is the backbone of modern electronics. Take a look now at Fig. 8 which shows a slice of a single crystal of silicon. This is a picture of a slice of a single crystal of silicon, and out of such a slice are born about a hundred or more IC’s (Integrated Circuit) that power your laptops, i-pads, and so on. Keeping all this in mind, we now move on to Figs. 9 and 10. 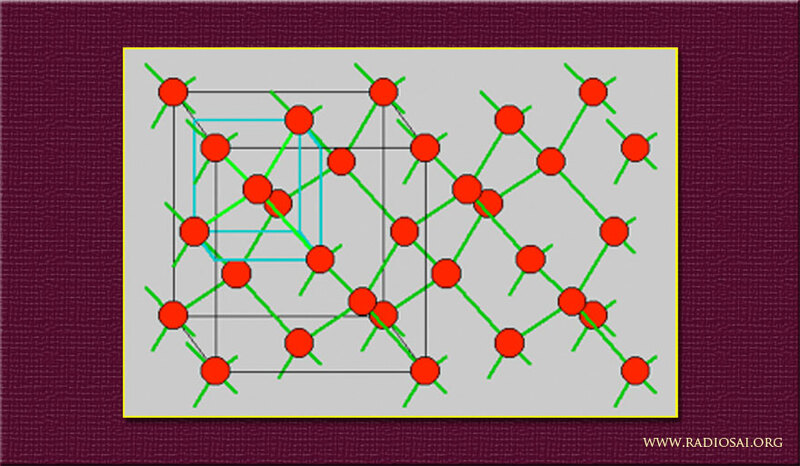 The former shows how the atoms of silicon are arranged in a basic module called the unit cell, which is shown as a dotted cube. This structure is famous because when carbon atoms get arranged in this fashion – and they can – we get diamond! That is why this structure is referred to as the diamond structure. Turning next to Fig. 10, which shows that the macroscopic crystal of silicon we saw in an earlier figure is obtained by simply repeating the basic cube in all directions. The take home lesson from the last few figures is that when the temperature is lowered, the atoms tend to become ordered. Furthermore, below a critical temperature (called the freezing point), the atoms become ordered which is when a liquid becomes a solid. Let me take this tutorial from Nature just a little bit further, before I turn to human society, which is my main focus today. For this purpose, I now wish to consider iron – just plain old iron. I have chosen iron because it has two interesting stories, both of which are of importance to us. The first story concerns the solidification of molten iron, while the second concerns solid iron becoming magnetic. Let us start with molten iron. For iron to be a liquid, the temperature must be very high. However, when the temperature falls below 1538°C, molten iron freezes and becomes solid. In the solid, the atoms become organised into a lattice, as we see in Fig. 11. This figure shows unit cell of solid iron. 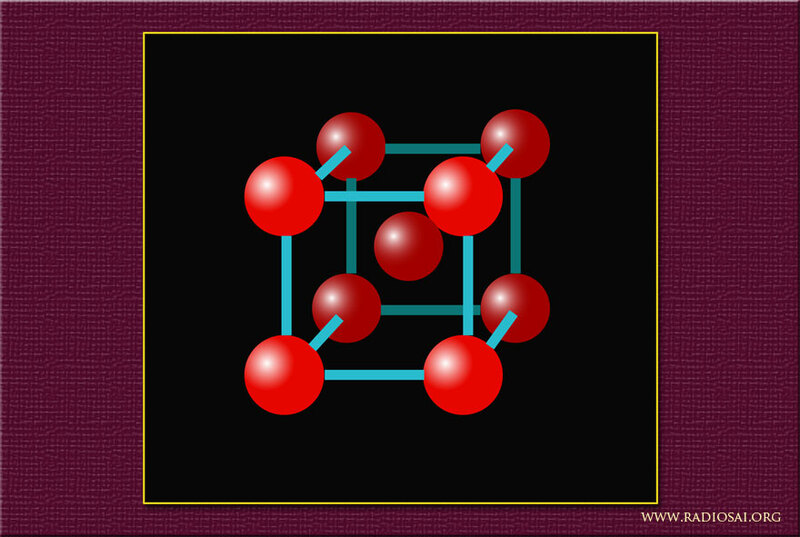 The iron atoms occupy the corners of a cube; in addition, there is one more atom in the centre of the cube. This structure is therefore called the bcc or body-centred cubic structure. The iron lattice is obtained simply by repeating this cube in all the three directions. The story does not stop here because every atom of iron is like a tiny atomic magnet. Now as we all know, magnets have a north and a south pole. 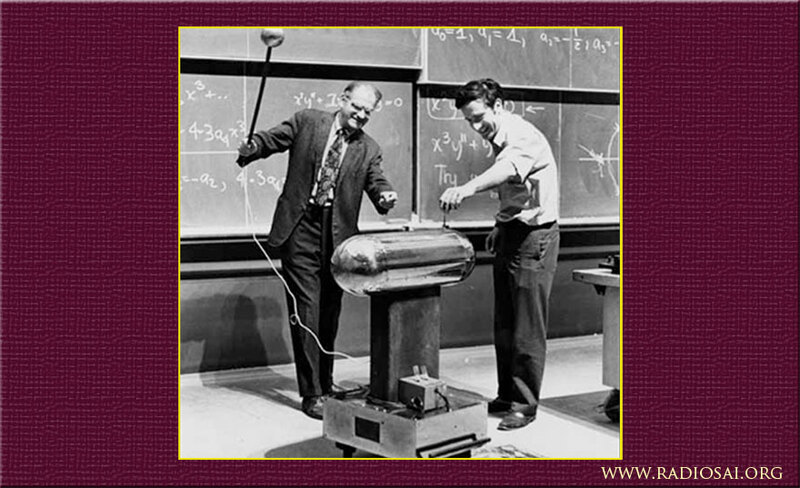 So does the tiny atomic iron, and it is customary to represent that atomic magnet with an arrow. The arrow head, you can say, shows the North pole, while the bottom of the arrow represents the south pole of the atomic magnet. OK. Now come several questions like: “When molten iron freezes, all the atoms are positionally ordered like soldiers in a parade. What about the atomic magnets? Are they ordered? Are all the arrows pointing in the same direction?” The answers to all of the above are given in Fig. 12. Figure 12 shows that while just below the melting point i.e., 1538° C the arrows are pointing all over the place and below 770° C, the arrows all point in the same direction. 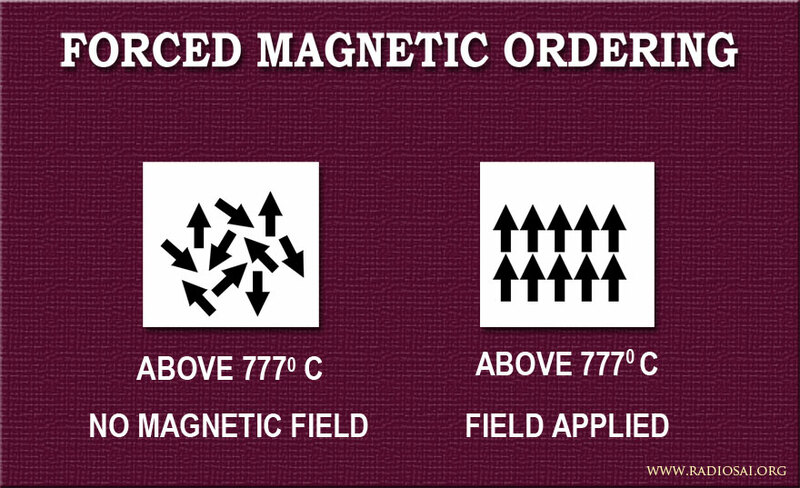 In other words, below 777° C, iron has not only positional order but also magnetic order. This transition temperature below which magnetic ordering sets in is called the Curie temperature. One more point about magnetic ordering and I am through. Let us suppose we have iron at say, 900° C.
All of the above holds true below the melting point, which automatically means that the iron atoms must have positional order. 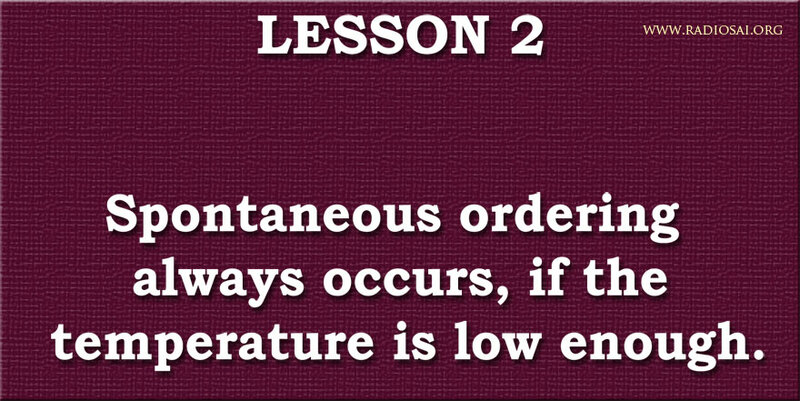 However, since the temperature is above Curie temperature, there is no magnetic order. But you know what? If a powerful magnet is brought near, all the atomic magnets become ordered – see Fig. 13! This is like a country with a dictator who keeps discontent under control with a strong force. Let me quickly summarise the lessons Nature teaches us, before we consider human society and its problems, which I do first via Figs. 14, 15, and 16. These three figures merely summarise what I have already said. I now turn to a different aspect of Nature, namely an entire eco-system. The reason I do this is because humanity as a whole is embedded in the planetary ecosystem, and we as members of the human race need to understand and appreciate how to live in harmony with this precious ecosystem that is wrapping the planet like a delicate skin. Instead of considering the planetary ecosystem, I shall take a tropical rain forest because that is enough for understanding the basic lesson I am now focussed on. Thus, I invite your attention to Fig. 17 which shows a tropical rain forest. 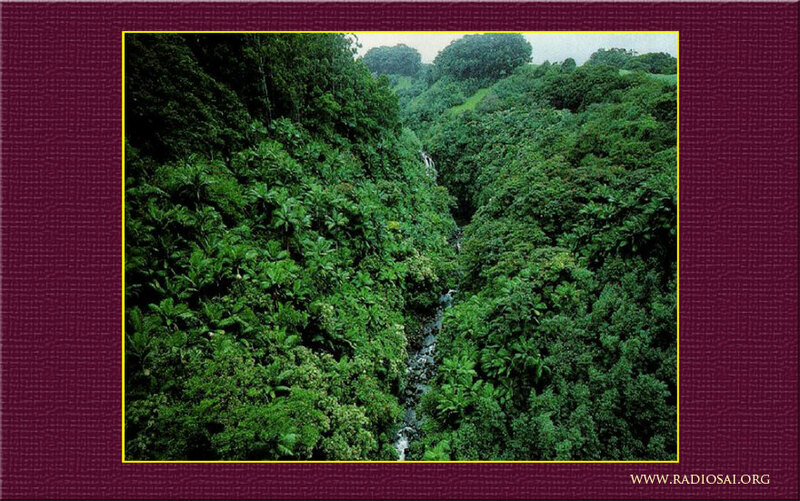 As you can see, the forest is dense, and not only has trees of many kinds but also plants, ferns, grass, and fungi but also many different kinds of birds, animals, reptiles and insects, all co-existing to preserve overall harmony and playing a part in keeping the entire system self-sustaining. 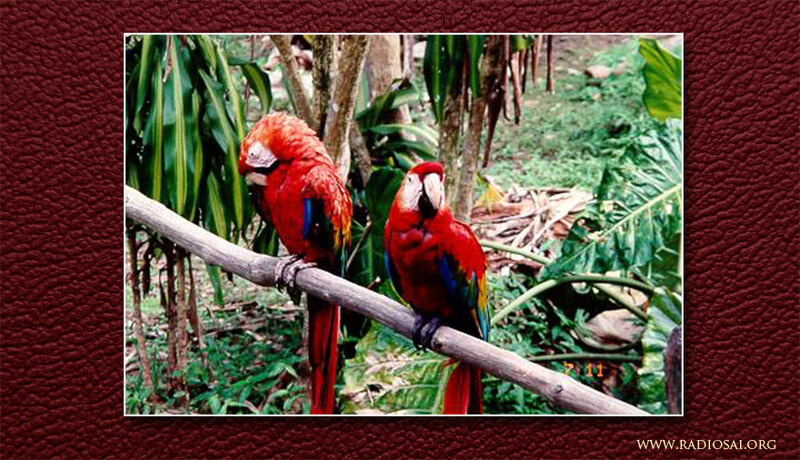 The forest would support a large number of birds, some of them exotic, as for example, those shown in Fig. 18. Tropical forests generally have monkeys – see Fig. 19. 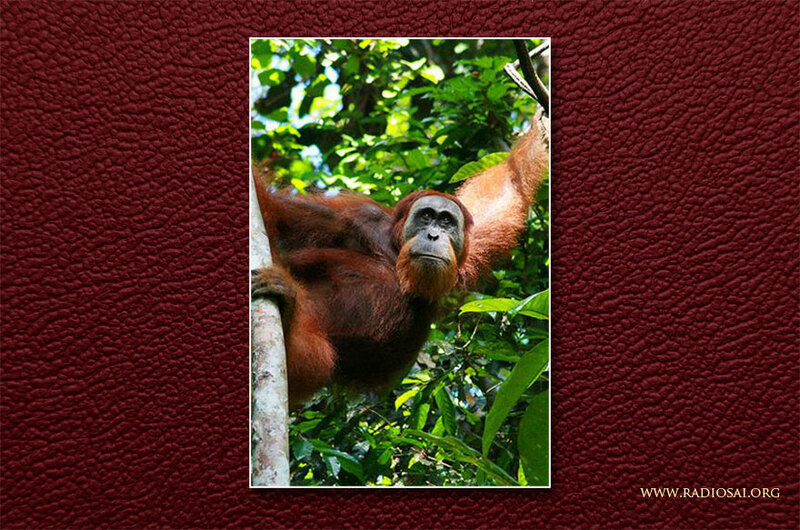 Some of them even have chimps, gorillas and orangutans. 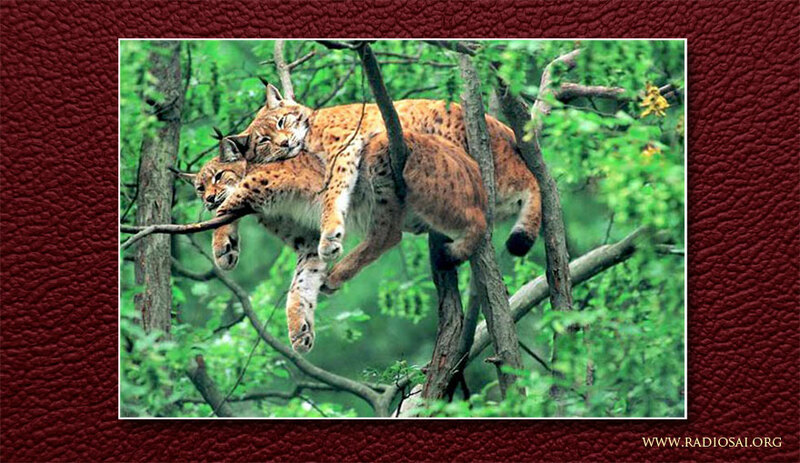 Tropical forests also have carnivores of various kinds like what we see in Fig. 20. I brought in forests because they teach us that we simply cannot exclude the planetary ecosystem in our planning. Ecosystems teach us that all subsystems must function in synergy to ensure macro stability and sustainability. Sadly, people who are focussed on revenue generation are least bothered about what happens to our atmosphere, our rivers, lakes and oceans, and even the land we live on and which we use for growing crops and trees. We are blind to Nature's lesson that all members of an eco-club must give back even while taking something from the system. Keeping all the above lessons in view, let me now turn to the situation being faced by humanity today. Although most of us might feel secure in our respective bubbles in the comfort zone, the overall situation is far from cosy. On the contrary, it is a matter of great concern. There is a nice song by the Beatles that captures this frustrating situation. Just to make my point, let me mention that right now, the number of people in India of age 18 and below is about 400 million, which is 1.3 times the population of the entire U.S. And we have the task of educating all these young people and finding them jobs. 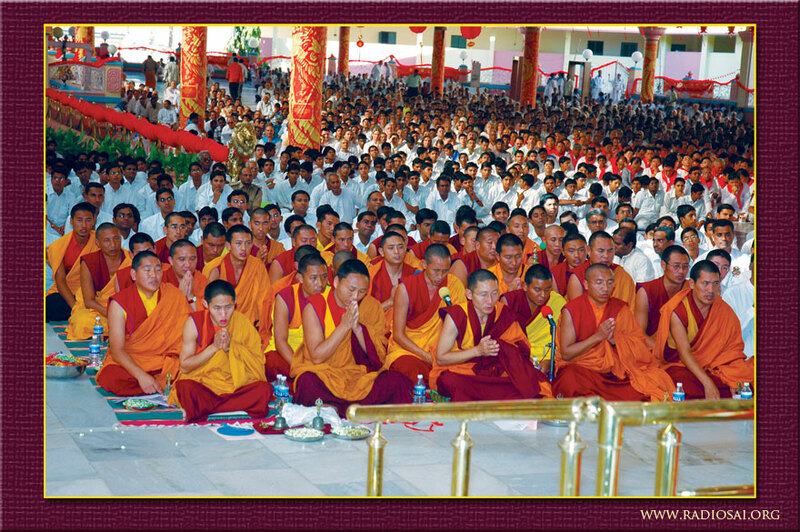 This task is of Himalayan proportions but I see little discussion about it. Far more words have been written on whether or not Sachin Tendulkar should retire. Mercifully, that issue has now been settled! Getting back to the basic problems of society, the question becomes: “Does a solution exist or is there not?” Mathematicians deal with such questions via what are called existence theorems. That, however, is not necessary in our case. The solution exists and has in fact been known for a long time. 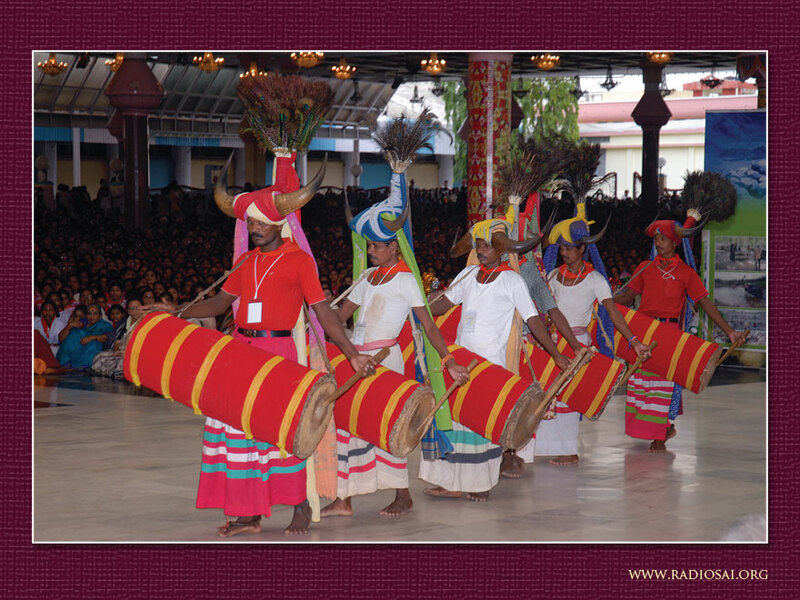 All we have to do is to resurrect the ancient recipe and put it into play once more. Basically the solution is based on the Bhagavad Gita. However, I shall come to it via the Western world since that is what fascinates most of us these days! And I shall do this by bringing in Prof. Weisskopf, to whom I made a reference earlier. Addressing the American Society for the Advancement of Science, Weisskopf said: “Compassion and Knowledge are the two pillars of society. 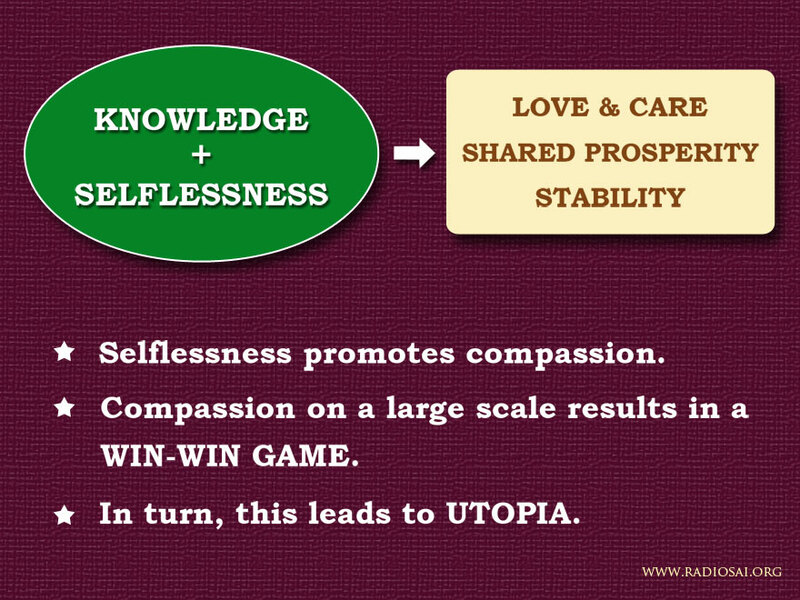 Compassion without Knowledge is ineffective. On the other hand, Knowledge without Compassion is inhumane". 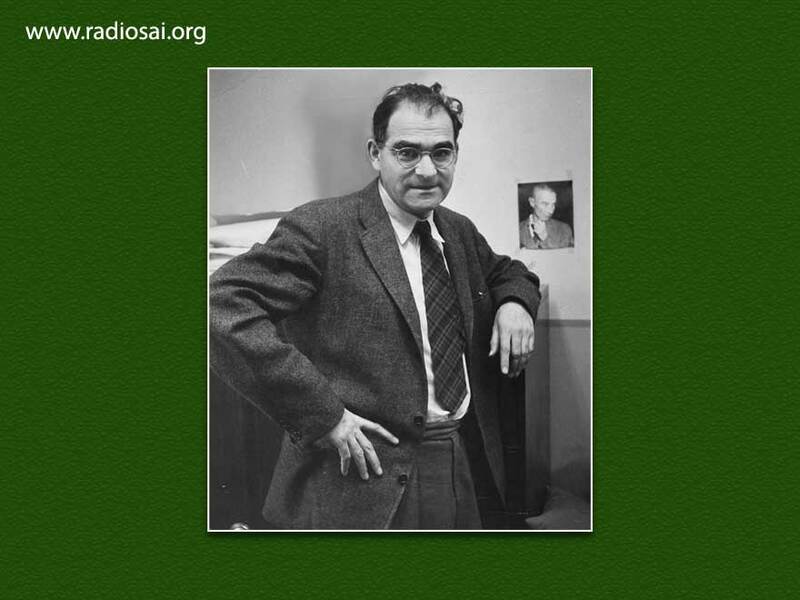 What Weisskopf did not say but clearly implied is that what society needs is a balanced approach that combines modern scientific knowledge with compassion, in balanced proportion. Suppose, as is happening these days, humans use advanced scientific and technological knowledge while remaining indifferent to moral imperatives. What would happen then? The answer is given in Fig. 21. The simple truth is that if compassion is avoided and one relies on knowledge alone, then existence becomes a zero sum game. On the other hand, if we allow the moral aspect latent within us to have its play in full measure, then we get a different option and scenario – see Fig. 22. Unlike the zero sum game we had earlier, this option leads to a win-win game. There are three points I would like to mention before I conclude. 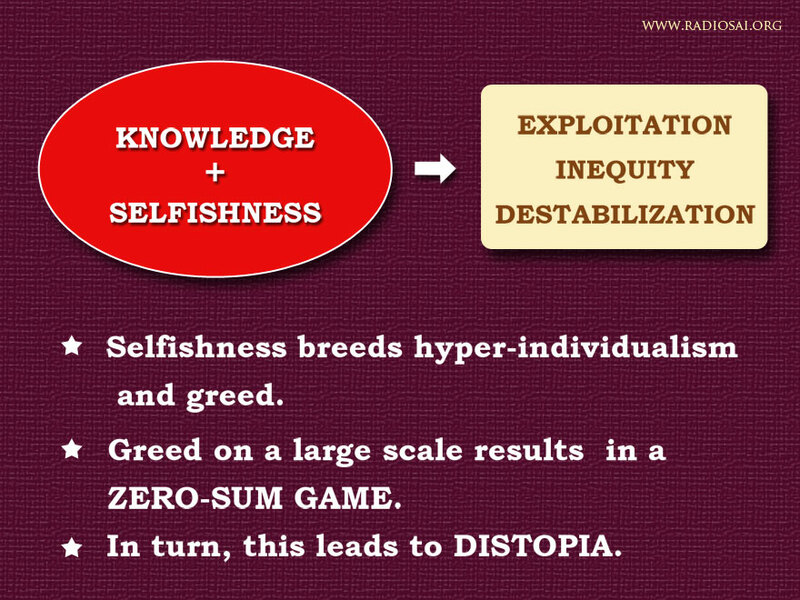 The first is that market forces have started playing a hyper-intrusive role during the last few decades. You do not have to take my word for it. Please read Michael Sandel’s book: WHAT MONEY CAN’T BUY – see Fig. 23. 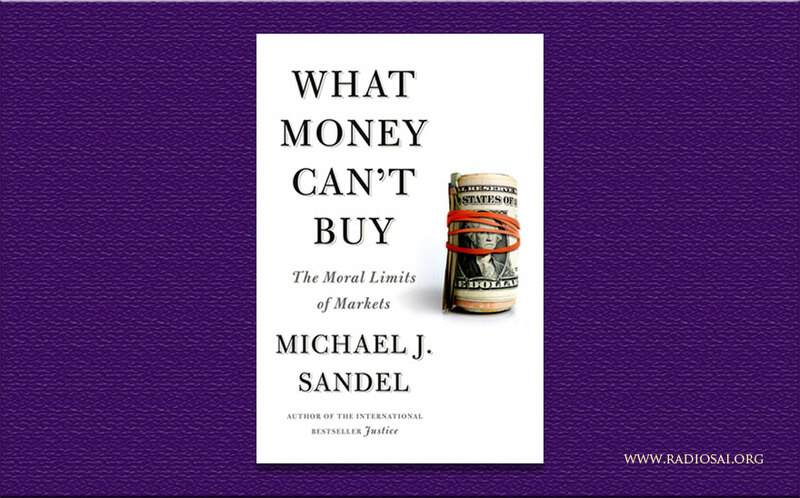 Michael Sandel is a Harvard professor and he should know what he is talking about. 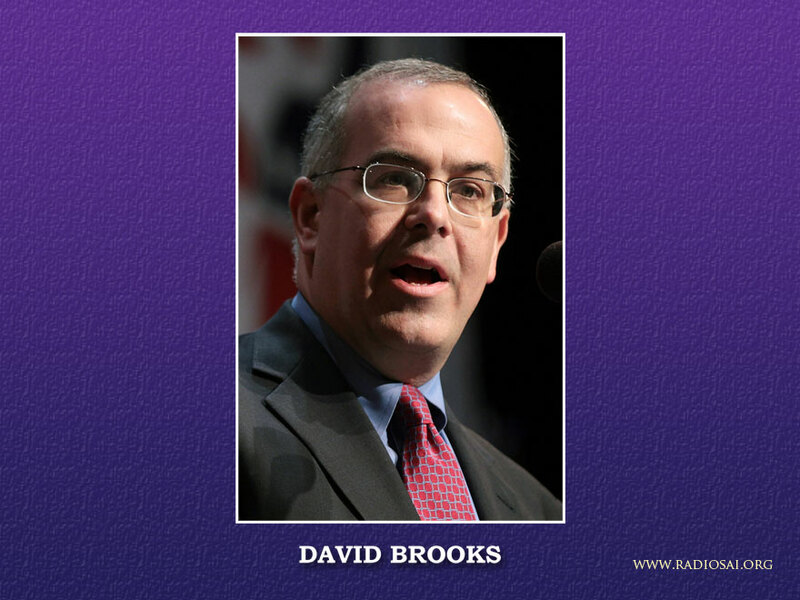 Next I would like to draw attention to the remark of noted NYT commentator David Brooks (Fig. 24), who, speaking at the Kennedy Centre, said that Americans talk of moral values but do not at present have a system to sustain such values. That brings me to my third point which must make us pause and think. For thousands of years, we used to be strong in the moral department. Given that, should we not take moral values and a moral base more seriously than we seem to be doing at present, and show humanity how to return to sanity? This being a talk meant to honour the memory of late Mr. Kulwant Rai, I would now like to conclude with a brief reference to him. I knew Mr. Rai to a certain extent, and he was a good man. Swami often said that to be called a good man is far better than to be called a great man. There is one contribution that Mr. Kulwant Rai made, to which I like to make a special reference. But first, let us take a good look at Fig. 25. 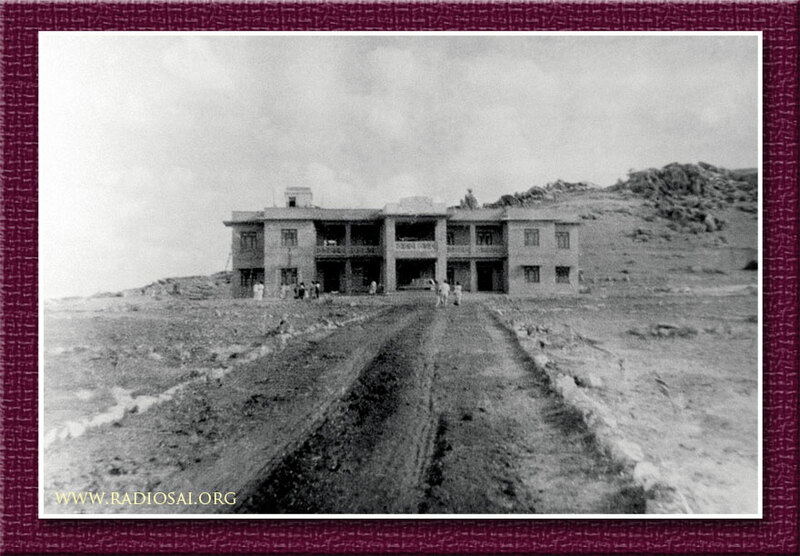 This picture taken in late 1950 and shows the ashram building taking shape. Swami moved into this building on November 23, 1950, His 25th Birthday. 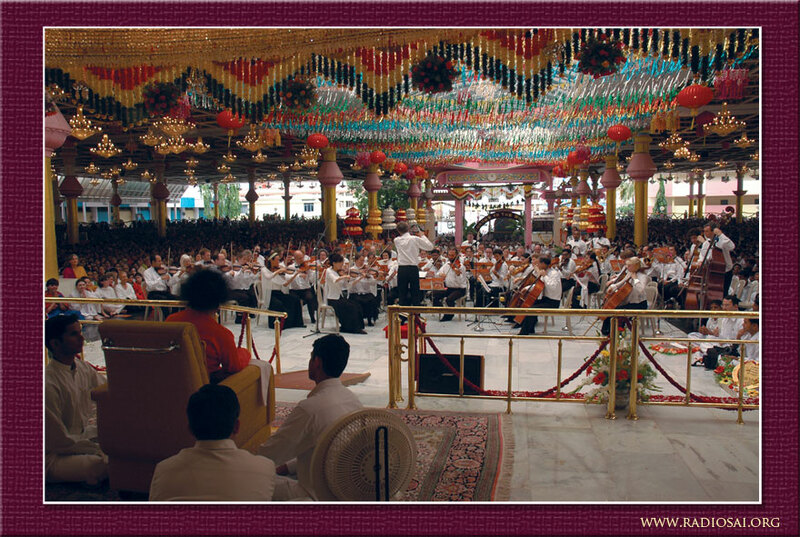 Much later in the mid-nineties, Mr. Kulwant Rai built a beautiful amphitheatre – see Fig. 26. That amphitheatre has now literally become a meeting place for people from all over the world. The figures below ought to convince you about that. Mr. Rai, in whose memory and honour this lecture is named, always worked quietly but whatever he did always made a big impact. It is not very complicated, is it? What do you think about this article? Please let us know by writing to [email protected]. Do not forget to mention your name and country.